With latest advanced machine, making sure the products we manufactured in a high-quality standard. And offering different choices for you. From raw material, during production, to completed products, every step is reviewed by our well-trained quality control staff. 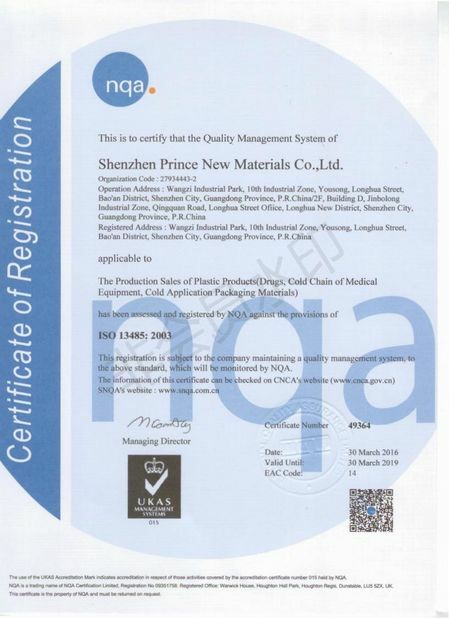 Making sure of meeting the quality standard we guarantee. We will be handling your questions on our first notification. Meanwhile taking any responsible to help solve any problem. 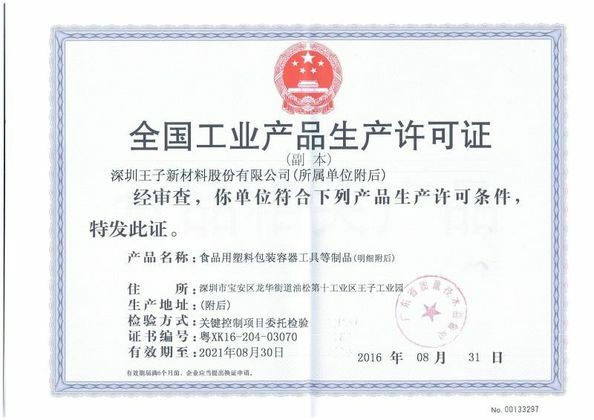 Yes, we have our own factory located in shenzhen,Guangdong since 2009. And offering different choices for you. Yes. Common used types and sizes. 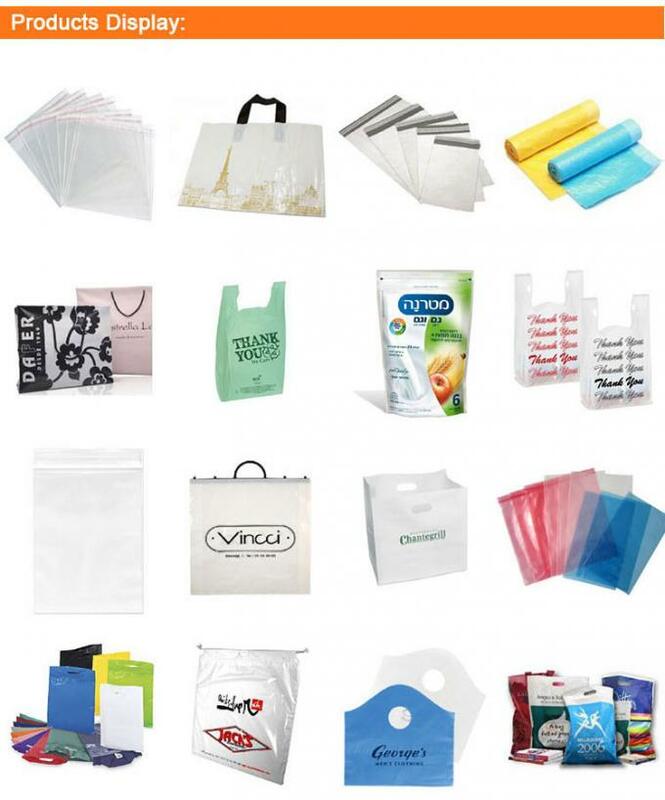 Bag type, Size, Material, Thickness, Printing Pattern & Quantity. 6. When we create our own artwork design, what kind of format better for production? Vector artwork. Popular format as AI, CDR and PDF.